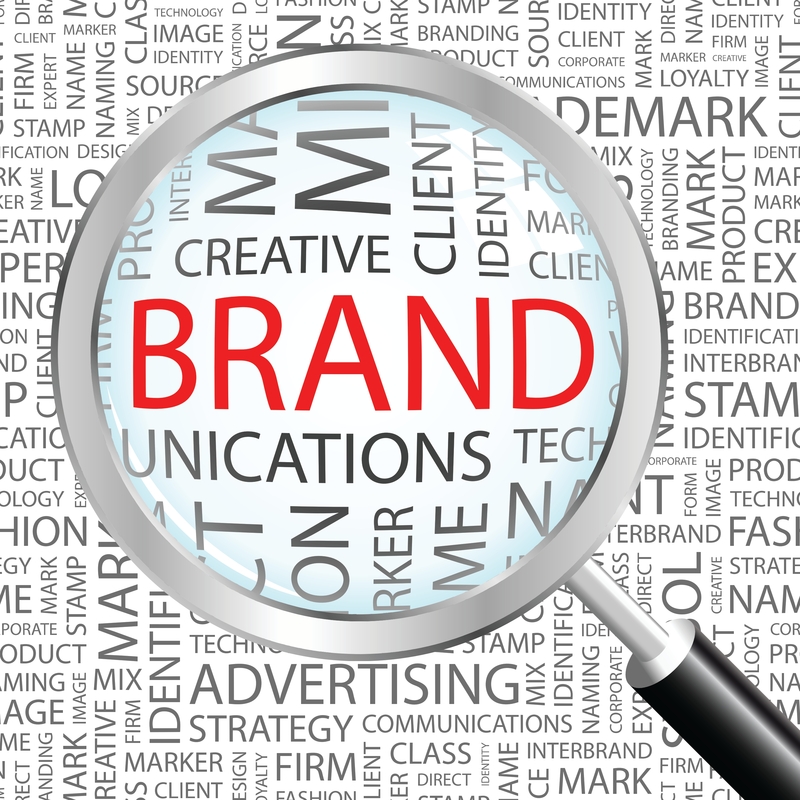 Building your business brand is an important aspect for the success and longevity of your business. Focusing on your brand image is important because it allows you to build lasting relationships with your customers. One way to increase your brand image is by telling stories that personally connect to your customers and potential customers. Want to know more on how to do this? Then you should read The Secret to Telling a Memorable Story With Your Brand for ways on how to tell your brand story.